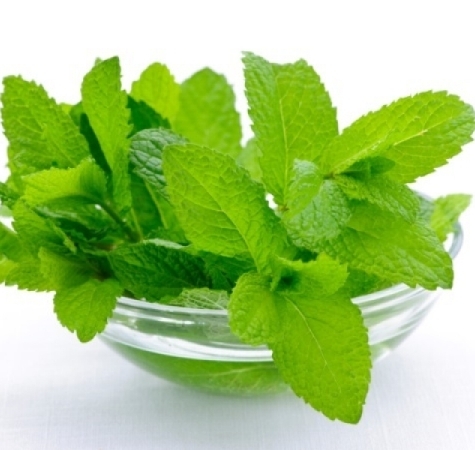 Aromatic Summary: Peppermint essential oil has acquired a top note in aromatic category. 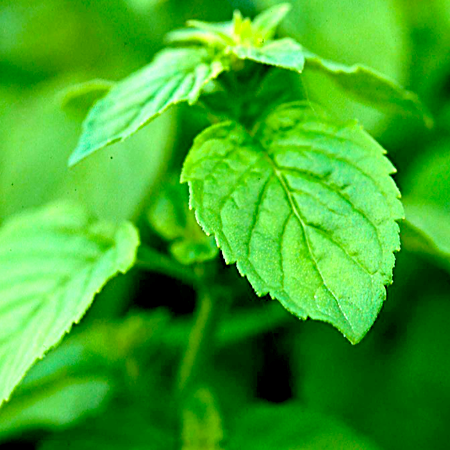 Due to the powerful peppermint scent, it is acclaimed as the most popular essential oil. Amalgamation: It is good to blend Peppermint essential oil with Cajeput, Eucalyptus, Basil, Cedarwood, Mandarin, Niaouli, Rosemary, Bergamot, Pine, Lime, Lemon, Thyme and Spearmint to formulate other useful products. 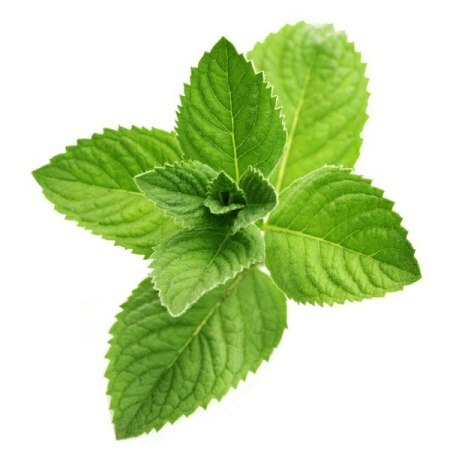 Product Description: Peppermint essential is the product which is perfect for the abundance of oral and other uses. It is the most versatile category of essential oils that provides a sense of peace to the mind and senses. 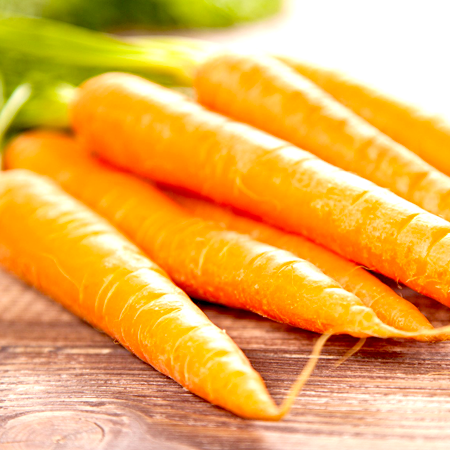 While using, the oil creates a tingling sensation in the mouth or over the skin. 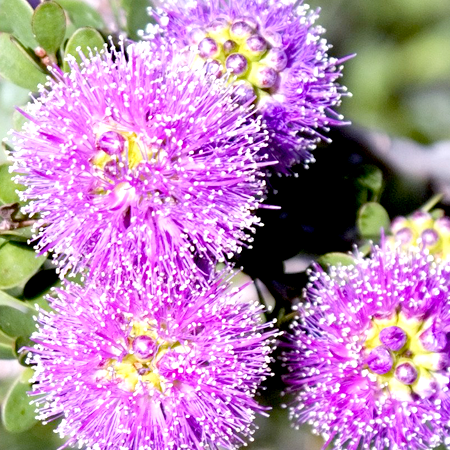 Many doctors and medical practitioners recommend this oil as the anti-nausea resource. Owing to its ability to reduce muscles twitches, it is known as the fast pain remover among sportspersons. 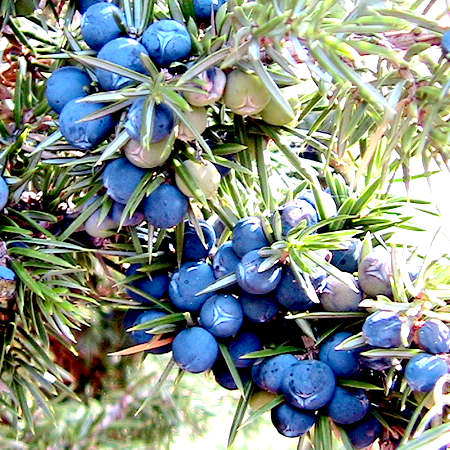 Researchers consider this as the most ancient herb which has been used for years to serve different medical purposes. 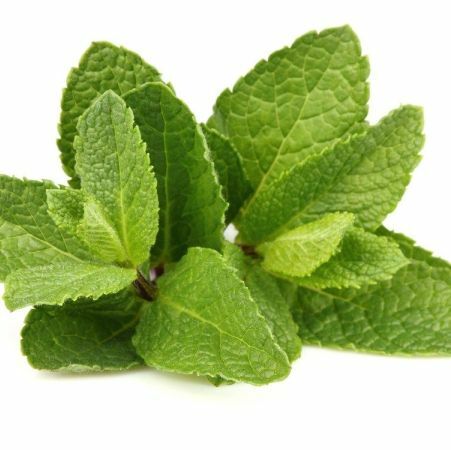 Many products formulated by Peppermint Essential Oil that are gaining accreditation across the world due to the quick relief in severe problems. 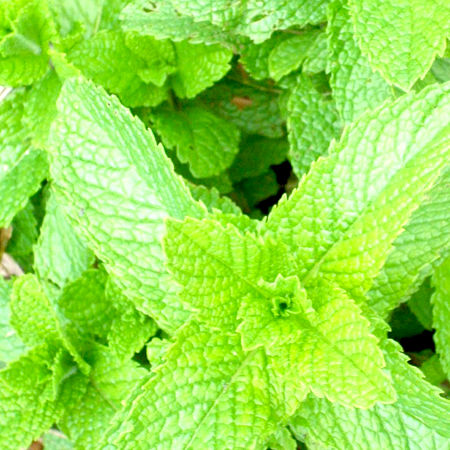 Kush Aroma Exports is a reputed manufacturer and supplier of Japanese Peppermint Essential Oils in India. 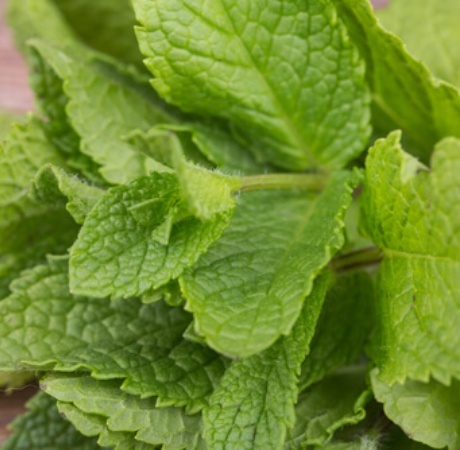 Precaution: Too much Peppermint oil usage is not beneficial. 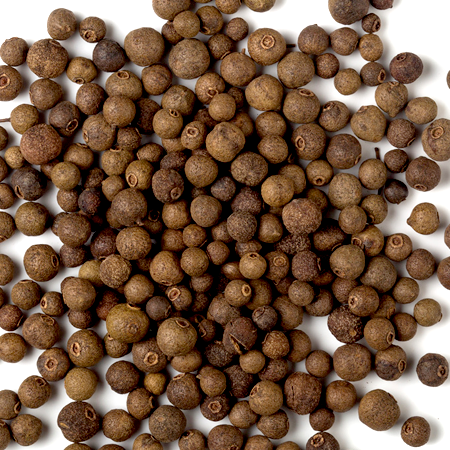 It can create allergic reactions, headaches and heartburn. Before taking any amount of oil, do consult with an experienced doctor.